Acne is a very common phenomenon for anyone passing through adulthood or teenage. It is not only experienced by teens but also adults. The lifespan of acne varies from individual to individual; it can last for a few weeks, months, or even years in some cases. Although acnes are known to heal naturally with time, some acne might not just want to leave your skin. It is then that you have to look for remedies to cure them permanently. There are a number of blogs you can find on the internet talking about treatment of acne and acne scars. Although some remedies outlined on such blogs might work wonders for you, rest will all bring disappointment in the long-run. What needs to be understood is that everyone has a different type of skin, a different lifestyle, and a different age. No treatment can guarantee complete cure of acne. The reason for your breakouts might not be the reason for your best-friend’s breakouts. It varies from one person to another. Where most of the acnes are a result of hormonal changes, some people might get acne because of other reasons. More than 70% of the world’s population has experienced acne at one point or the other in their life. 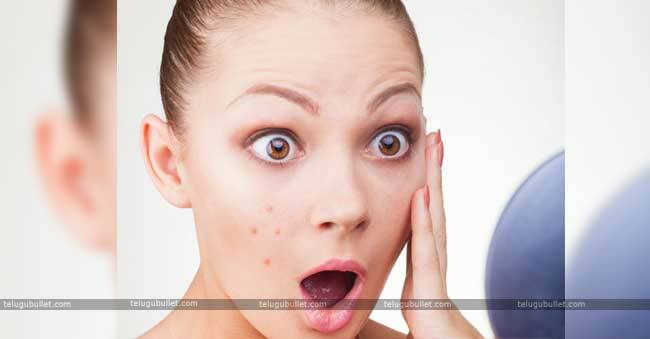 The occurrence of acne hugely depends on a combination of factors. If you’re living in a hot, humid and polluted place, you are more likely to have breakouts than someone living in a cold place. If you have a stressful work life, you will be highly susceptible to acne. If your diet includes spicy and oily food, acne will be your all-time companion. What you eat is what your skin reflects on the face. As long as you are not sleeping for at least 7 hours, you cannot dream of having an acne-free skin. Sleep is extremely essential to help your skin rest and produce collagen. It is the time when most cellular activities take place. Your skin breathes when you sleep, so let it breathe! 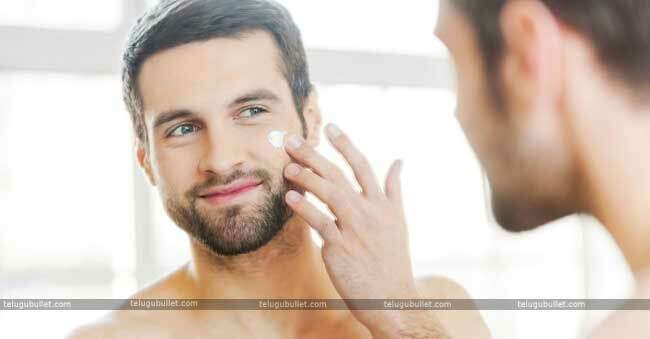 Taking proper care of your skin and especially your face can prevent acne to a great extent. You need to follow 3 simple procedures- cleanse, exfoliate and moisturize. While washing the face definitely removes dirt and dead skin cells, too much washing can mess it up. Your skin naturally produces oil that protects and moisturizes it; over-washing can increase the production of this oil from sebaceous glands and lead to more acnes. Studies prove that food items like wheat, dairy-products, sugar, starch, carbs, etc. irritate the skin and bring about inflammation. If you have been experiencing acne, you better stay at an arm’s length from these. Try consuming more protein rich food like egg-whites, soy, pulses, tofu, etc. Fish oil is a great source of omega-3 fatty acids that can help your skin cells produce collagen. Consume more and more citrus fruits like orange, lime, lemon, grapes, etc. These are rich in vitamin C, which helps in fighting acne and gives a natural glow to the skin. They also help in fading way the acne scars by acting as bleaching agents. As much as appropriate food consumption is required, drinking water is equally important. Water assists in the elimination of toxins from your body and helps keep your skin moisturized naturally; your face looks fresh and skin is tightened. Your hands and especially your fingers are going places; they are full of germs and when you touch your face to feel the acne, you implant more germs causing the acne situation to become worse. Try not touching your face too often to avoid infecting them. 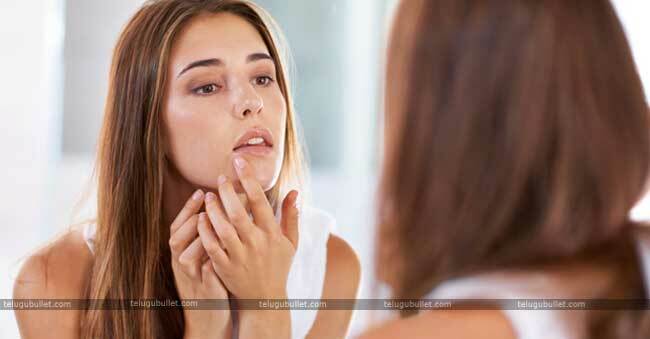 Yes, do not pop that pimple! 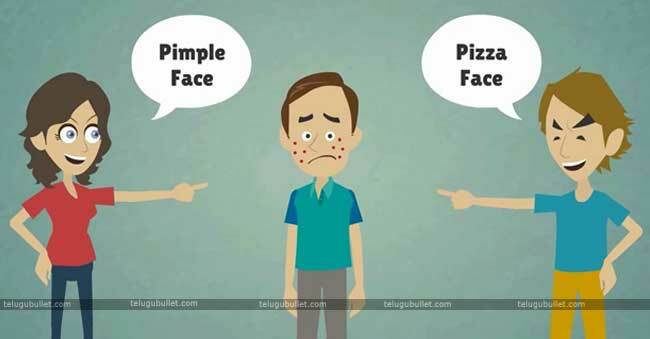 No matter how badly it hurts, never-ever pop pimples. What you’re actually doing by popping is disturbing the acne cycle. Acne goes through a cycle of stages before completely disappearing. It is advisable to let acne complete its natural cycle and not interfere with activities of popping or burning it with toothpaste. Also, when you pop a pimple, it is obvious that you’re leaving a scar forever- Good luck with that! Either hit the gym or meditate, but regular exercise is a must. When you hit the gym, you sweat. Sweat helps getting rid of toxins; it eliminates excess body fat keeping your face away from acne vulgaris. Furthermore, exercise will keep you in shape, thereby making you more attractive.